The global communications market is now changing much more quickly than ever expected, with postal operators around the world having to adapt at a much more rapid pace. That was a key theme that emerged from this week’s World Mail and Express Americas conference, which concluded in Miami yesterday. More than 200 industry stakeholders from the public and private sector convened at the even organised by Post&Parcel‘s publisher, Triangle, discussing current trends with a particular emphasis on the accelerating decline of traditional letter volumes and explosion in online retail shipping. 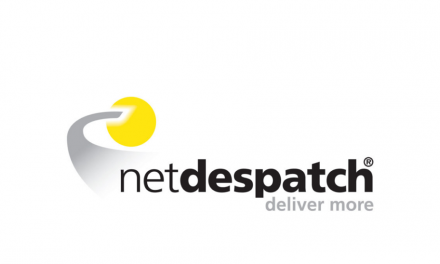 The response of postal operators to rapid changes in consumer and business demand has been to consider moving into digital services while also building parcel and e-commerce capabilities. 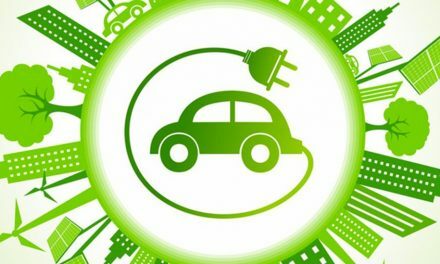 But this week there was an overarching warning that sector operators are currently moving too slowly to keep up with changing customer demands and expectations, and as a result risk losing out to competitors. 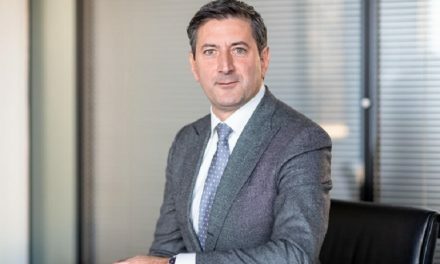 Deloitte’s postal industry segment leader said trying to predict what the market would do in years ahead was “fruitless” given the massive changes in technology and society such as the rapid introduction of new forms of social media. Jackson said posts had to think more widely about what digital communications can mean, beyond simplistic concepts, and that responding to the digital era was not a choice between paper or electronic communications. Pat McGrew, the production mail evangelist at Hewlett Packard, also stressed this point, stating that both “print and pixel” were needed to save postal communications. McGrew urged postal operators to get a technology strategy in place this year if they do not have one already, and ensure they have the knowledge within their organisations to follow the development of communications technology and changes within society. “If your staff doesn’t understand the available technology, hire someone that does understand right now,” she said. 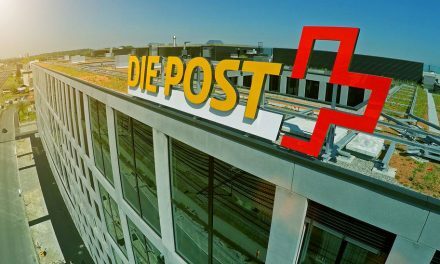 One of the most successful innovators in the industry so far has been Swiss Post, which has put huge investment into its technology to have digital solutions in almost all areas of its business. 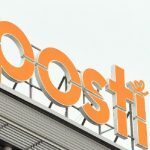 Beat Friedli, the head of business development at Swiss Post’s digital mail subsidiary SwissSign, said offering digital mail services was not about cannibalising existing physical mail volumes, but retaining customers that would otherwise be lost to digital communications. He said Swiss Post was sending out enough paper invoices for telecoms company Swisscom that if piled up would form a stack 8.1km high. “We would rather see that stack lower to 5km high instead of losing this key customer to a competitor,” said Friedli, adding that services like SwissSign’s ePostSelect is ultimately about reducing communications costs for its customers. In his comments on the technology debate, Luis Jimenez, of Strategy Dialogues, said he believed with digital communications it was possible to see a decrease in mail volumes lead to an increase in profits. 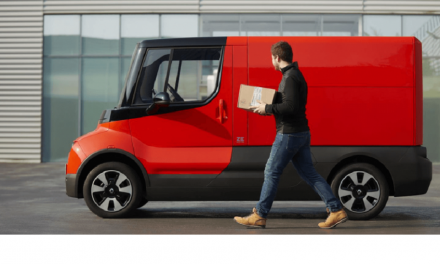 He said he believed postal operators need to defend their core business “more vigorously”, but he also said there was a danger that Posts see digital communications as a separate initiative, not related to the core business. Jimenez echoed McGrew’s warning that postal operators needed to ensure they had the skills and knowledge to engage with the digital era, but his advice was to be prepared to look outside the organisation. 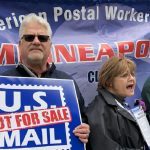 Not all postal operators face the same conditions in society as Swiss Post, and the “asymmetries” that different operators were faced were highlighted by Dr Serrana Bassini, the secretary general of the Postal Union of the Americas, Spain and Portugal (UPAEP). But Dr Bassini said despite the differences in economic and social development from country to country, Posts around the world had to adapt to a “new reality” in the marketplace. Bassini, a candidate for the director generalship of the Univeral Postal Union this year, spoke of the need for the UPU to develop standards to help postal operators to integrate new technologies such as digital communications between them, so that the kind of difficulties experienced in joining up physical mail services internationally are avoided. “I think it is vitally important to establish technical standards that can ensure the interaction between Posts. If you do not harmonise and establish standards, you will see big problems in the future,” she warned. Pablo Moreno, the chief executive of AMPM, the private sector postal operator in Mexico, spoke of his country being behind many others in the world in the shift towards digital communications and online commerce. 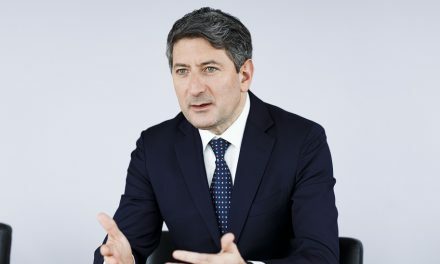 Moreno spoke of the huge growth in direct mail in Mexico at the moment, particularly with this year’s elections, adding that there were “many years of growth” left in the market. 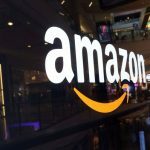 But he said AMPM had to keep its eye on the future, and now believed that with e-commerce on its way, his company would “eventually” shift much of its focus to parcels.